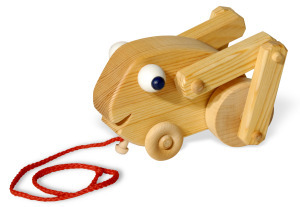 Our Pull Toys are loved by new walkers ages 18 months +. 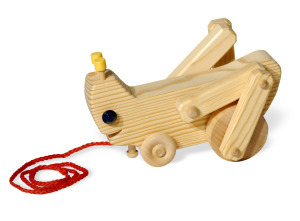 Loads of giggles and love go naturally with these classic toys. They will capture your child’s imagination!